Cost: Tuition $125. Member Tuition $105. Materials Fee $10. Sharpening and honing of blades is a mystery to most people these days although our ancestors knew the skill intimately. Technology of honing has definitely improved over the past 100 years and there are many technologies to choose from. 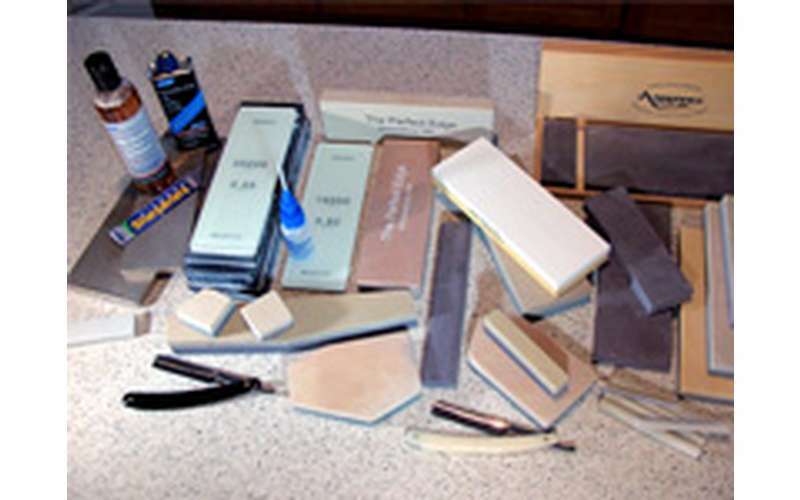 Howard will demystify the sharpening process and you will leave the workshop with the skills to sharpen your own blades. Students should bring one or two blades to hone for the class. NOTE: Come prepared to work in a dirty process so wear work or old clothes. Closed toe shoes required.